Susan Passmore is on AANC's Board of Directors, a representative out of the Piedmont Triad Apartment Association. Susan has been in the industry for 25 years. She is an AANC Past President, two-time Past President of PTAA, served on various committees and task forces, and is most proud of being a part of the strategic planning working groups for both PTAA and AANC. 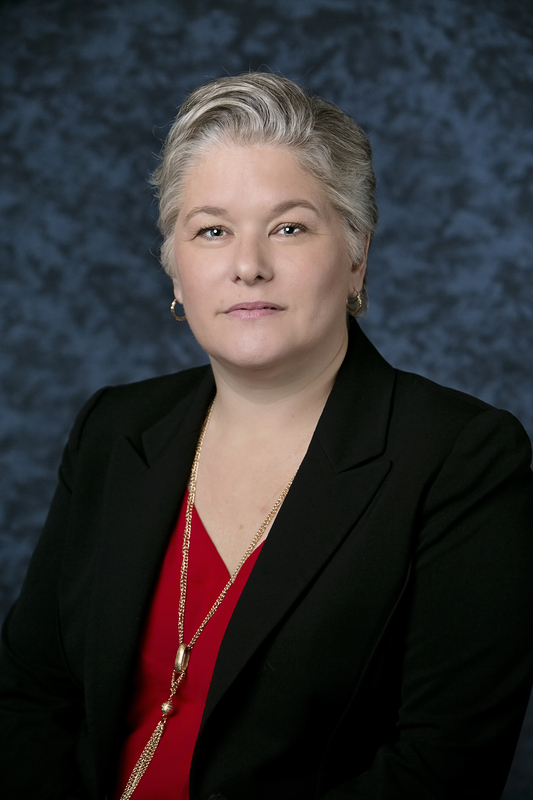 Susan has also served on multiple NAA committees, and is currently serving as a NAA Region IV Vice President. Get to know Susan below! Being a volunteer leader means caring enough about the cause to do more and work hard without expecting something extra. Step up your involvement, find a spot where you can make a difference, and share your passion with others in hopes of motivating them to step up their involvement too. I continue to have very proud moments every day. I am blessed to work with a great group of career-driven loyal individuals who have common goals. Recently, I was very amazed to be selected by North Carolina NAA delegates to serve as a Region IV Vice President. That really meant the world to me; a recognition and culmination of my years of volunteering for our industry. This is probably the same for everyone; work-life balance. Balance is different for everyone and only you can determine what "balance" is right for your situation. It's okay to work hard, as long as you play hard too! Don't be afraid to fail. One of my favorite quotes is "Experience is what you get when you don't get what you want" - Tony Robbins. Looking back at the biggest learning moments in my career, it was when I pretty much got the opposite of what I thought I wanted or needed. It's a medium sized market and many owner/operators/developers are based in the Triad area. It's a home-town feel where you can build life-long relationships with high level peers.